Stitch in style with this starter bundle, including everything you need to get started with your cross stitch. Perfect for beginners or cross stitch experts who just fancy a little treat - this bundle makes a fab gift too! Full retail value of the items in this bundle is £22.50 (that's a nice little saving)! Fast delivery and a fantastic product! 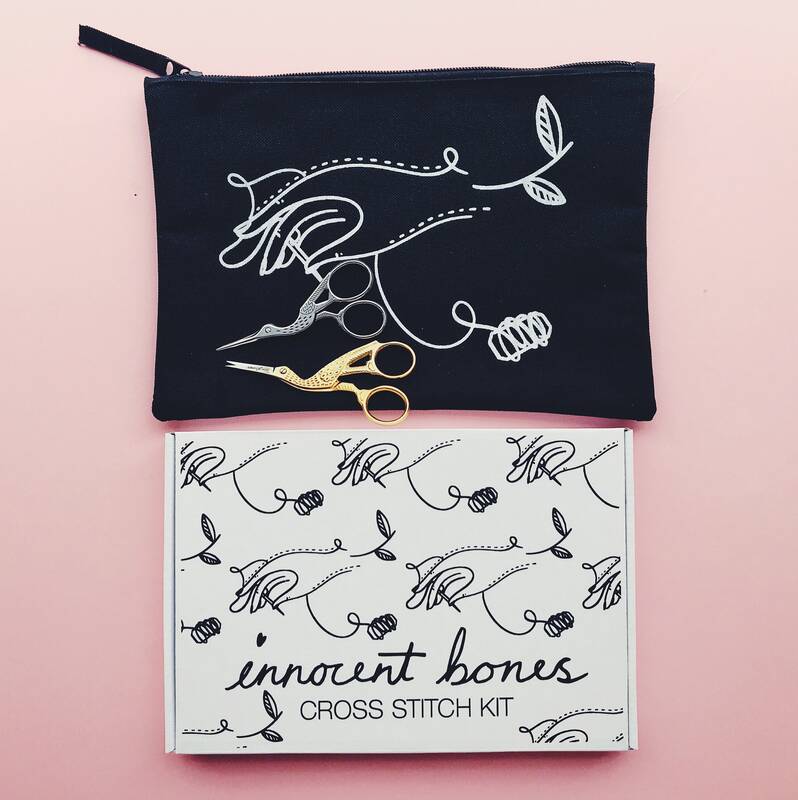 Love love love the scissors and pouch.